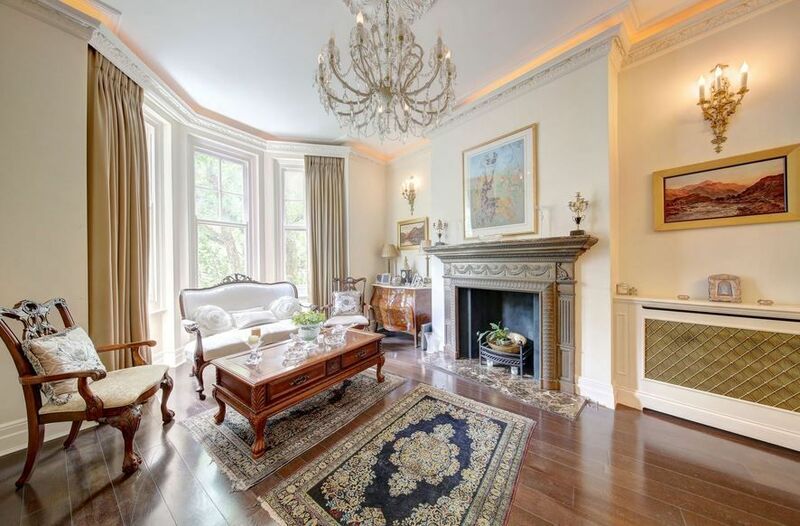 Live in the lime-light in this five-bedroom Victorian property. The modern kitchen is perfect for cocktails and canapes, and any party would perfectly spill from the elegant glass extension onto the patio area. Ultimate relaxation can be found at the end of an evening in the freestanding tub positioned in the centre of the statement bathroom. Like this kitchen? 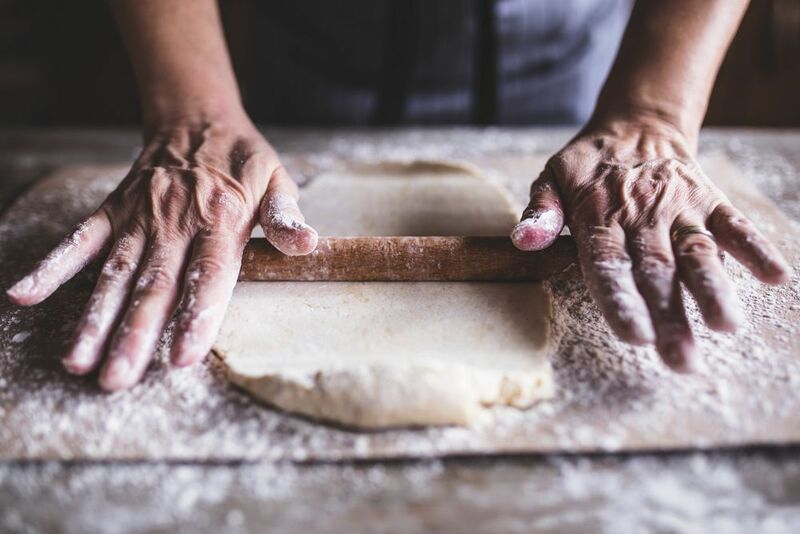 Take a look at Ten of the best Bake Off Kitchens! 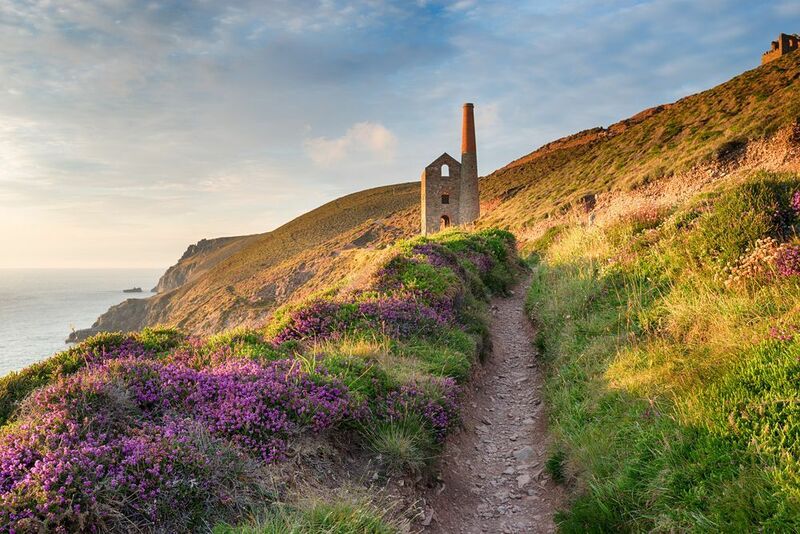 What is more fashionable than investing in a future development? Due for completion in 2020, this two-bedroom apartment will offer 750.6 sq ft of living space and an additional 54.7 sq ft winter garden. 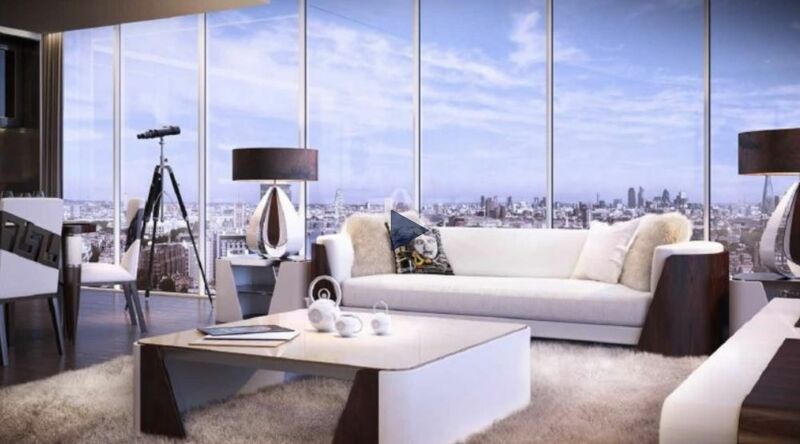 Rising 50 storeys, the ultra-modern AYKON London One tower will stand proud between Vauxhall and Nine Elms. Stone, terracotta and glass come together in a fresh and distinctive world-class design to create an inspiration in luxury living, inside and out. The communal roof gardens are suspended above the city and you will be able to choose a garden to suit your mood - a large, south-facing roof garden, a generous terrace with city views to the north or a sun deck terrace. Everything you could possible desire. 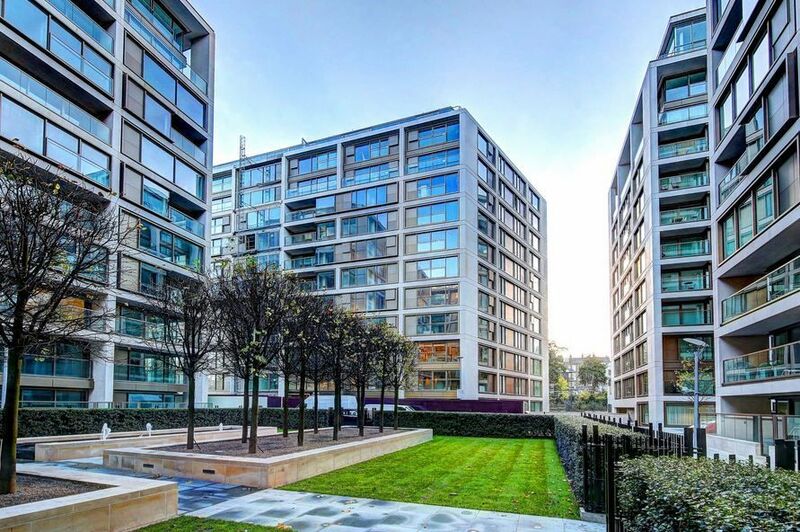 Moments away from the City of London and directly next to Tower Bridge, this apartment is within walking distance of some of the finest dining and culture the capital has to offer. 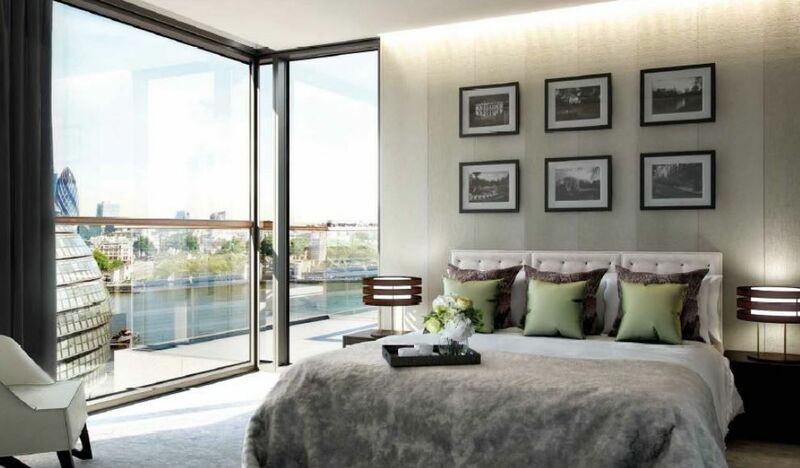 This three-bedroom, 7th floor apartment boasts two balconies with views over Central London. 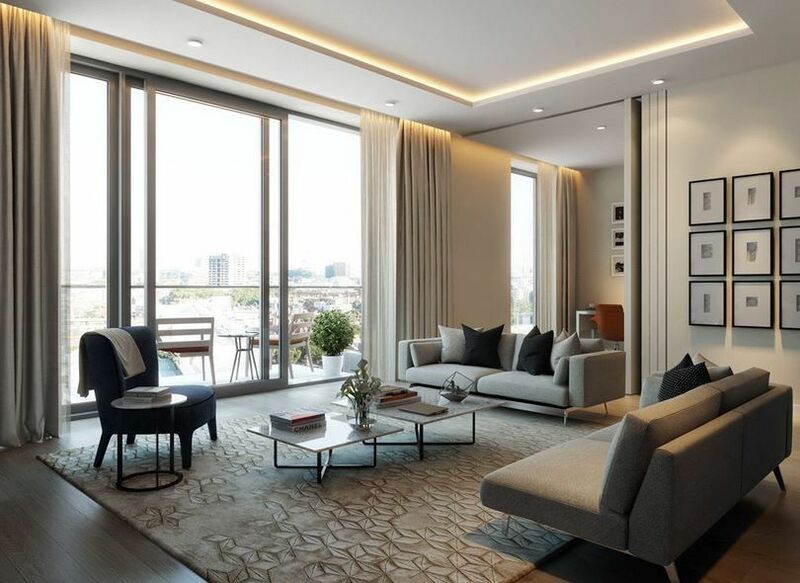 The 1,689 sqft apartment also benefits from a large open-plan kitchen and reception room which fills with light thanks to the floor to ceiling windows. The development further benefits from a concierge and gym and spa facilities, including a swimming pool. Although these images are just indicators of the finish, you can see just how stylish this apartment could be. Situated in Bolander Grove North, the owners can enjoy modern, open plan living. As you approach the avenue from Seagrave Road, the eye is drawn towards the heart of Lillie Square, taking in the complementary relationship of the various buildings. The distinctive contemporary architecture reflects the design principles of this predominantly Georgian and Victorian neighbourhood. The architecture of this space alone is a real statement. Consider this fifth floor, west facing apartment with a terrace over the communal gardens which spreads over1,188 sqft, and comprises of two south facing double bedrooms and two luxury bathrooms.. 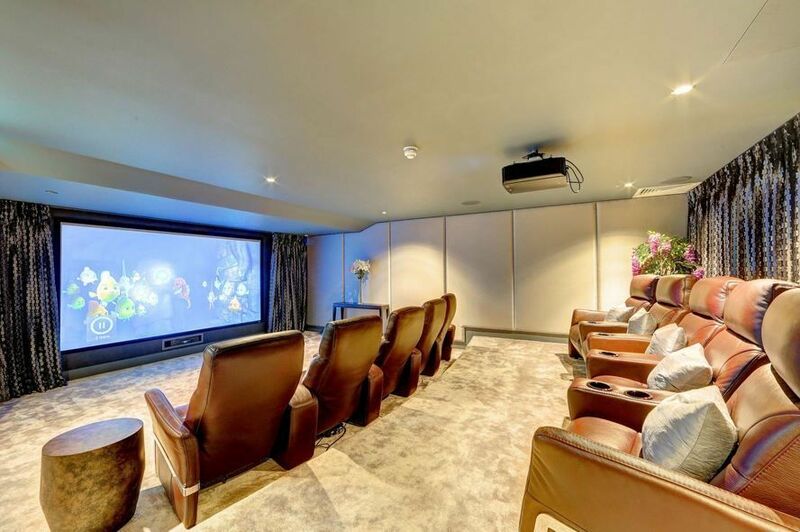 There is no need to travel far in search of most things as this development offers a luxury Fitness Suite, Spa, Cinema, Business Suite and 24-hour Harrods Concierge. Located near Child’s Hill, this beautifully presented semi-detached five-bedroom home is arranged over three floors, extending to 3210 Sq. Ft. 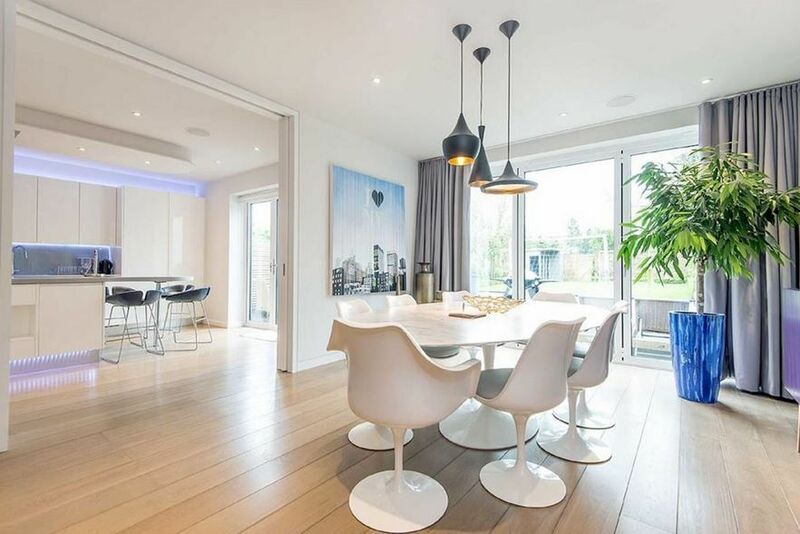 The clean white kitchen is stylishly lit with tinted up and down strip lighting – perfect for serving nibbles to friends as they sip champagne; or you can enjoy a garden party on the decking, overlooking the garden. The balcony leading from the bedroom gives a real sense of grandeur, as though you are enjoying a hotel room for the evening. 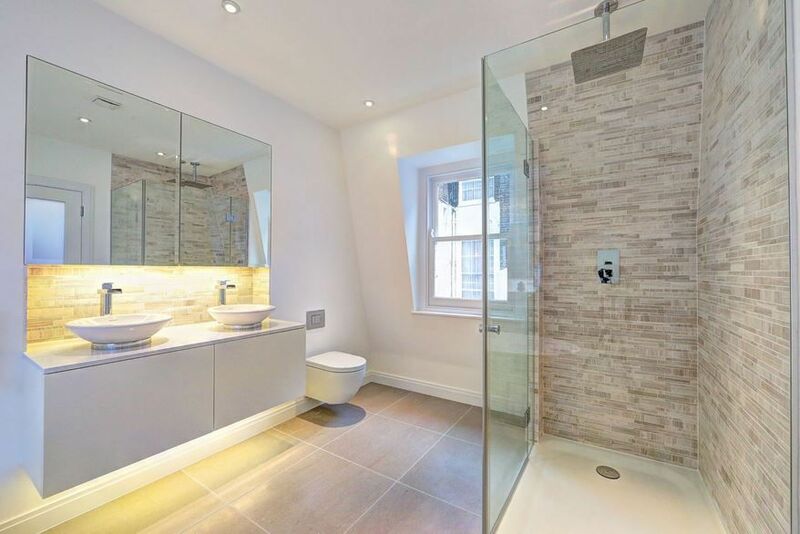 A stunning duplex loft apartment in this attractive period building. Measuring over 2500sq ft the apartment has been comprehensively refurbished. The top (third) floor boasts an exceptionally spacious 1686sq ft space with vaulted ceilings giving light and space to the kitchen, dining and living area. The purple feature lighting highlights the modern, clean lines of this space. Take a look at how to give your property serious kerb appeal! This elegant Mansion Block apartment is located on the corner of the second floor. Make the most of the large reception room with a bay window and the abundant period features, such as the beautiful fireplace. Located just a short distance from West Kensington station, this plush pad is in a great location and perfectly suited for entertaining friends over a delicious meal. The current interior style is elegant and regal – but the possibilities are endless beneath the high ceilings! 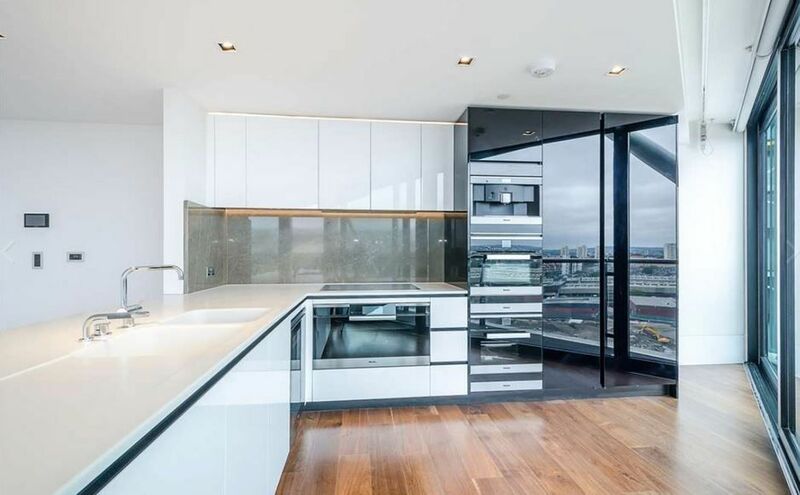 This south facing apartment boasts far reaching views over London. The 11th floor apartment consists of two bedrooms and bathrooms with nearly 1000 sqft of living space. A state of the art kitchen, full width floor to ceiling windows and access to a balcony with river views would really impress. This apartment includes access to the Gym, Atrium Pool, Library, Cinema and Games Room (coming in 2017), 24-hour concierge and virtual golf! Spaced over four floors, this three-bedroom mews has an abundance of natural light throughout. 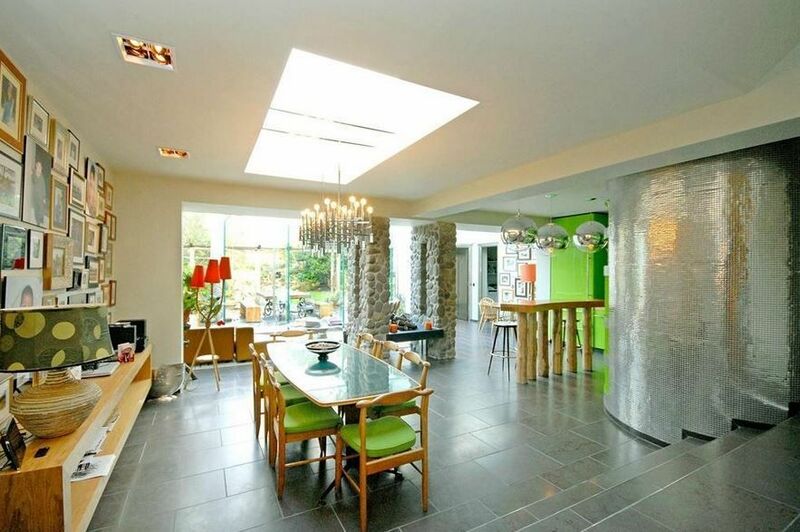 Complete with a garage, secluded internal vertical garden, a bright reception room, open plan kitchen with the dining room and 3 en-suite bedrooms, this is a chic family home. 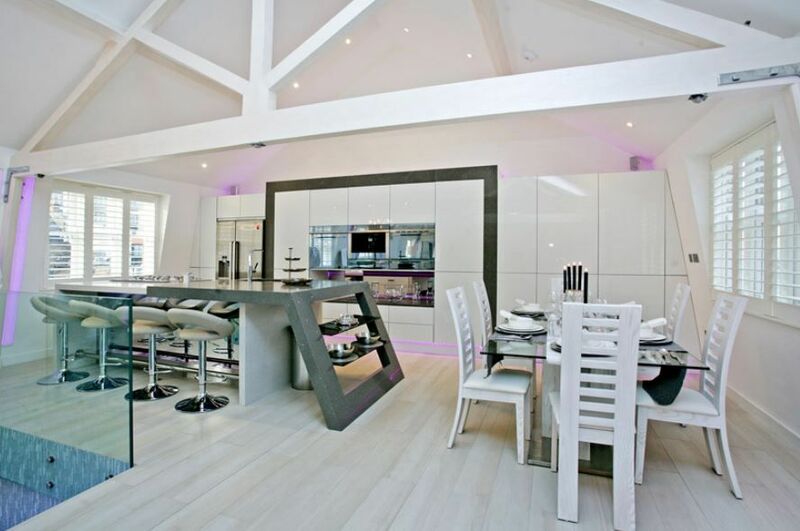 The open plan dining area and modern kitchen make a great social space. All the floors benefit from the quirky vertical garden running the height of the house, giving this city home a hint of green. 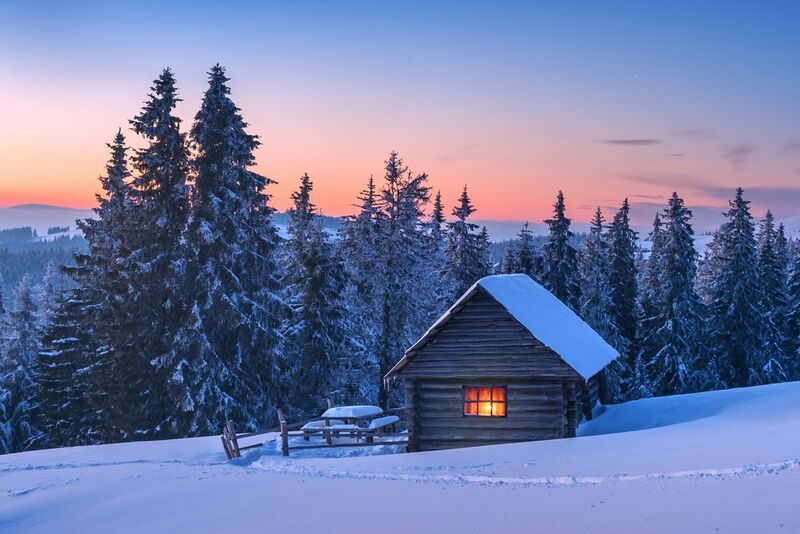 Want to sell you home? Find a Guild member agent.